Katie Pietrak began collecting vinyl records at the age of 15. As her collection grew over nearly 20 years, Pietrak was working on organizing her records and looking for a way to use some of the pieces that were no longer playable. She was in need of a journal, so Pietrak made one out of a vinyl album. And so a business idea was born. 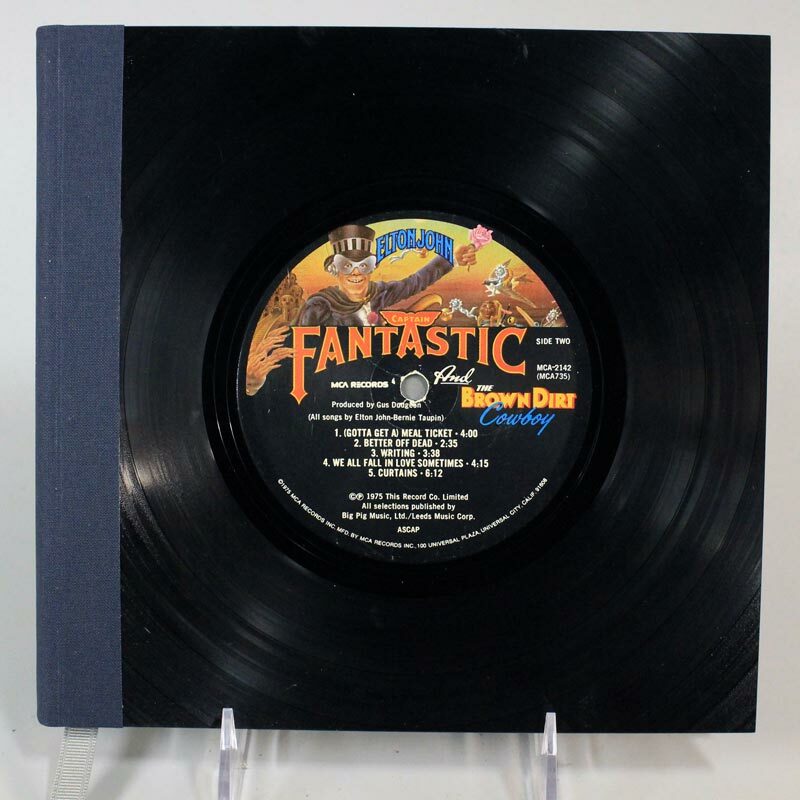 Vintage Vinyl Journals is already in 30 retail stores and sells journals featuring a wide variety of albums through their online store. We at Spin-Clean think these would make a great gift idea for this holiday season! ← Why Is Vinyl So Special?